Buy from reputable companies where others have had success. 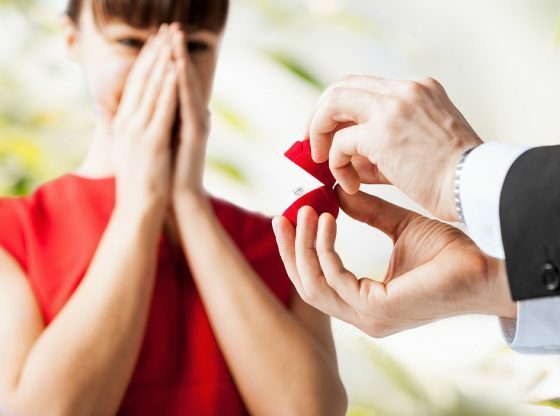 A great place to start is the SiteJabber 2017 Top 10 Best Engagement Ring Stores Online List, but there are also many other great sites where our consumers have had success. Find out where the items ship from and how long the company has been in business. 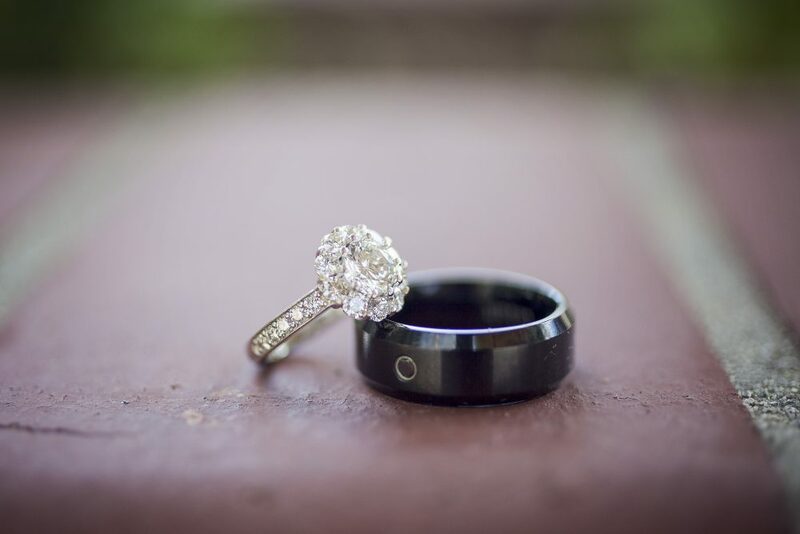 As soon as you receive your ring, have it appraised by a local jeweler. Make sure the retailer offers a money back guarantee and ensure that they’re also clear about their return policies and procedures. This way, if your ring appraises for less than what you paid for it, you can take action. You will also want to be certain that the seller is going to insure your shipment to prevent unnecessary anxiety about the package being lost or stolen in transit. Consider buying just the diamond online and getting the setting made locally. Using a check, money order or debit card for your purchase can reduce your options for recourse if something goes wrong. Instead, use a credit card or PayPal. Most credit card issuers and PayPal offer dispute resolution in the event that the ring you purchase arrives damaged, isn’t the item you selected or doesn’t show up at all. Never pay via wire transfer, even if the company offers you a discount to do so. Making such a big purchase online may seem daunting but as long as you do your research by reading reviews, asking the right questions and taking measures to protect yourself, the experience can definitely be worthwhile. Shopping online gives you infinite options, is incredibly affordable and super simple. Congratulations on finding love!